DAILY POST had reported that ASUU had, on November 4 2018, embarked on industrial action. The post BREAKING! 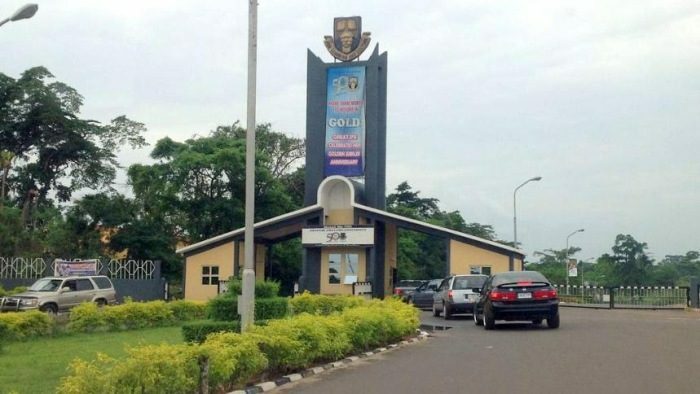 OAU Lecturers Start Exams For Students Despite ASUU Strike appeared first on Naijaloaded | Nigeria's Most Visited Music & Entertainment Website.